One of the important ways teachers can use technology in their classrooms (as featured in 10 important was to integrate technology in class poster) is to leverage the potential of virtual reality for educational purposes. 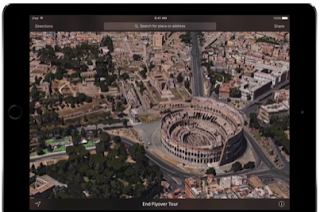 There are several web tools and mobile apps teachers can use to take students on virtual trips to almost anywhere in the world. We have already reviewed several of these apps in the past, but today’s post highlights two of our favourite tools that have been recently released. 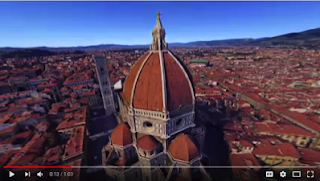 These are tools (features) which have been added in the last few months to Google Earth and Apple maps allowing learners to explore the world from the comforts of their classrooms.